Thank you West Seattle STEM! I had the chance to visit a few weeks back the students of West Seattle STEM, taught by Mr. Craig Parsley. 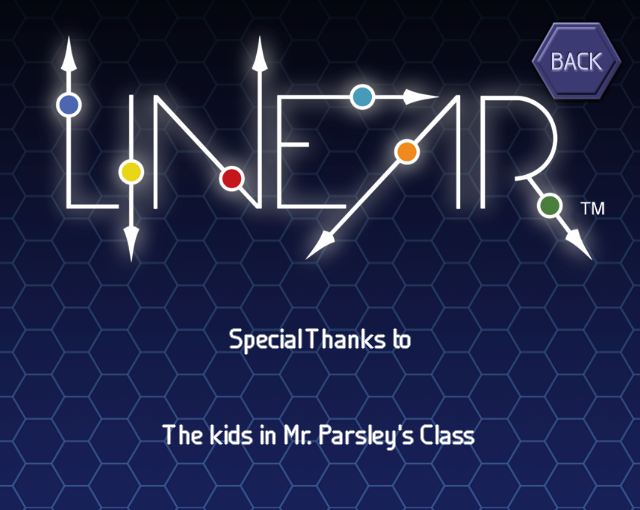 The students definitely left an impression on me, and on Linear 1.5. More about Linear 1.5 in the next few weeks!